Braw Beard Oils have been shortlisted to win an i-on award! We have been nominated in the Online Influencer category and it now comes down to the most votes to win. 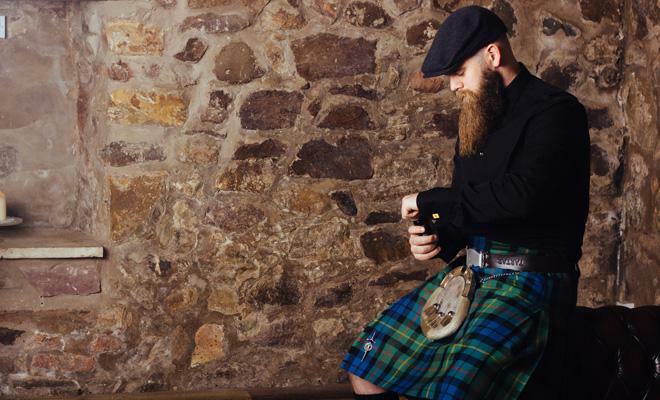 Currently, Braw Beard Oils are in 3rd place. Can YOU help us reach 1st? ?